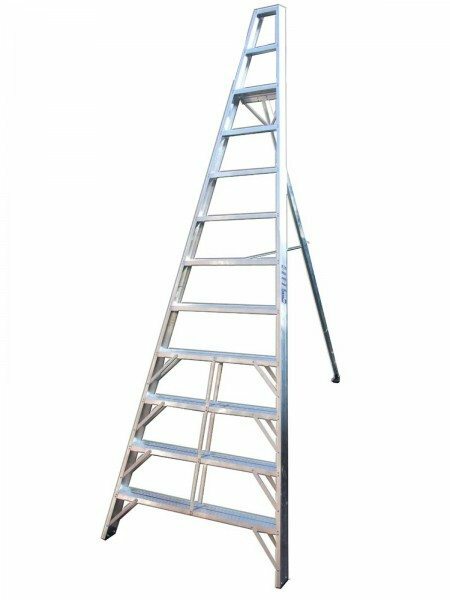 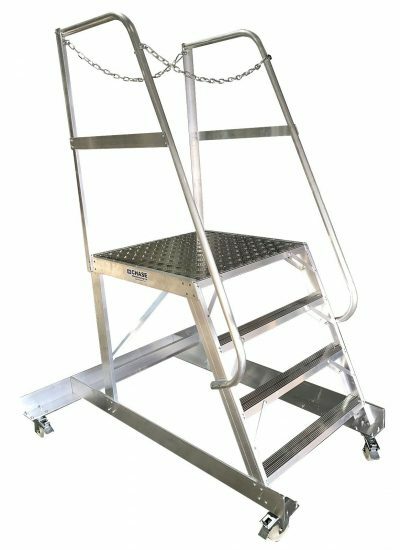 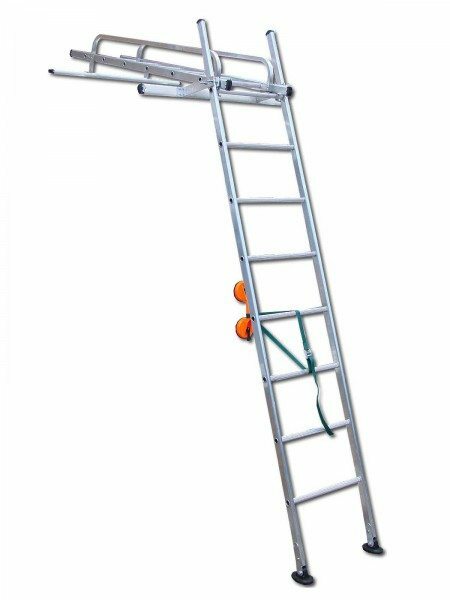 Originally designed for use by a major national utility company conforms to BS2037:1994 Class 1 INDUSTRIAL grade, Current HSE advice is not to use the top three treads on this type of stepladder – the handrail however allows this. 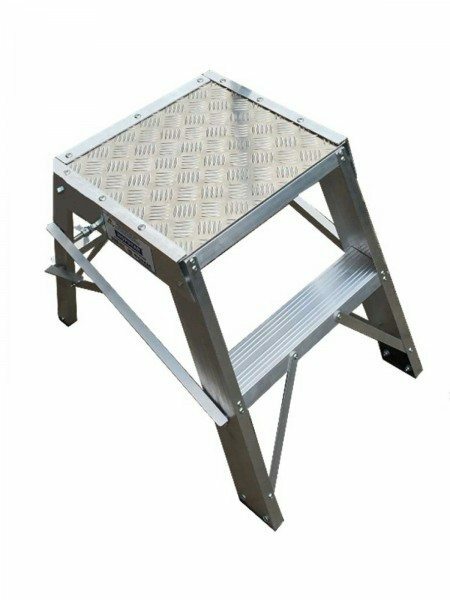 Featuring double riveted, deeply ribbed non-slip treads, and compact enough to easily store in a car boot. Maximum permissible load 175KG. Height to top treads – 735mm, allowing comfortable access to most standard ceiling heights and weighs in at only 6KG! 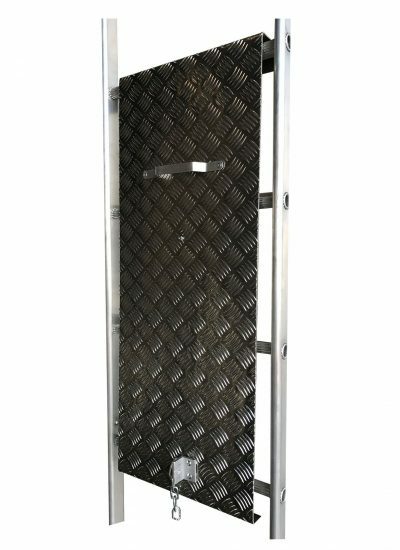 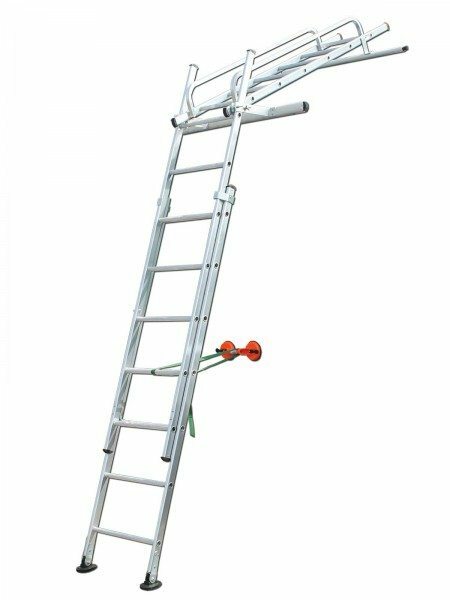 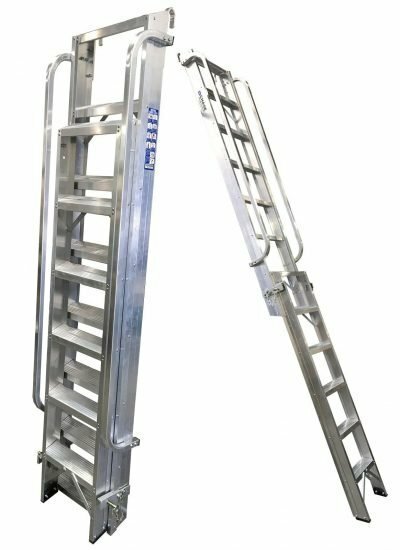 A tried and tested Industrial quality double sided folding stepladder with a unique folding loop handrail. 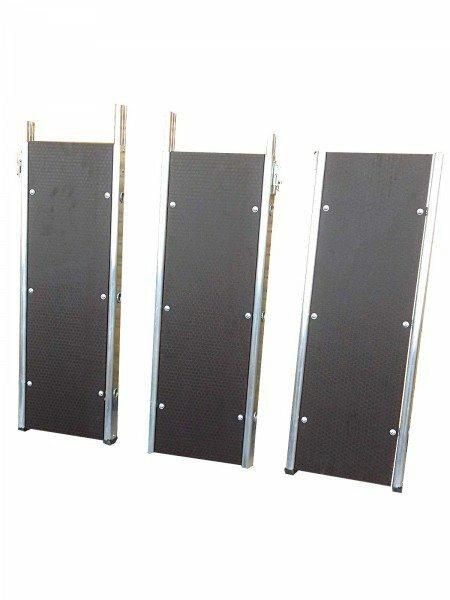 • Deeply ribbed non-slip treads, double riveted. 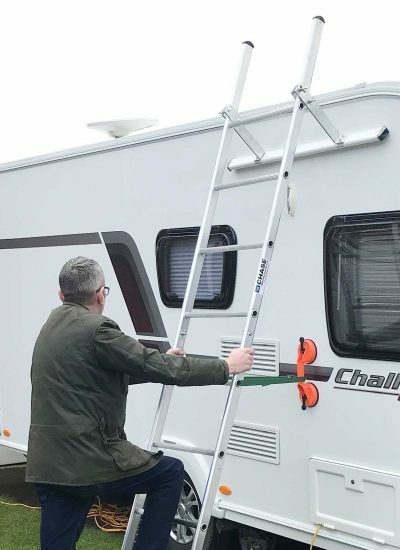 • Compact enough to store in a car boot. 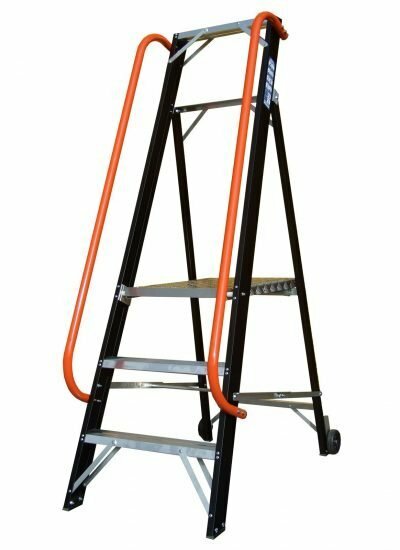 • Current HSE advice is not to use the top three treads on this type of stepladder – the handrail however allows this. 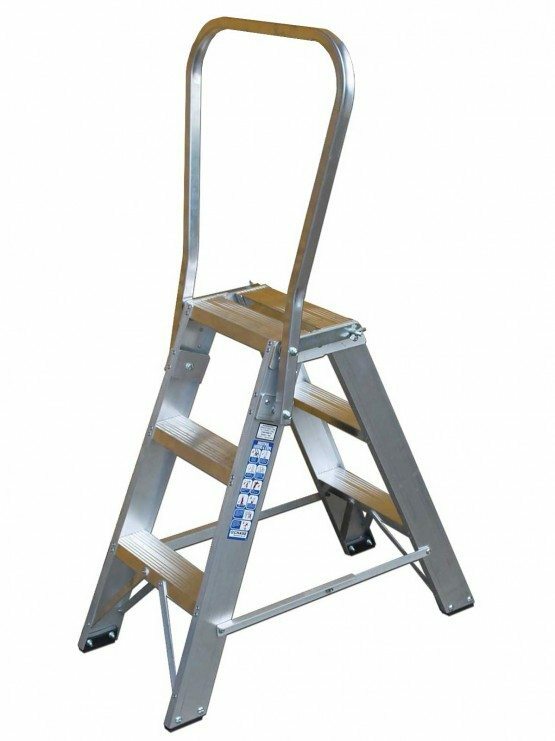 • Ideal for use in retail outlets. 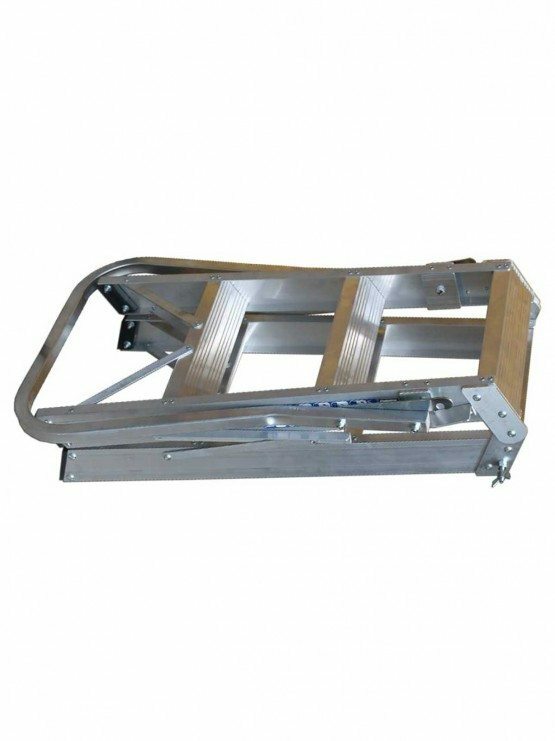 • Can be used from both sides so ideal for use in narrow aisles. 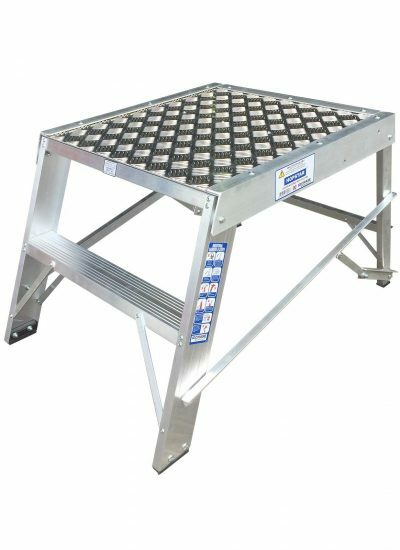 • Originally designed for use by a major national utility company conforms to BS2037:1994 Class 1 INDUSTRIAL grade. 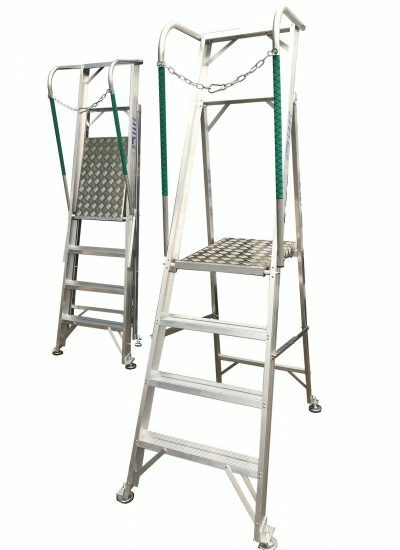 • Height to top treads – 735mm, allowing comfortable access to most standard ceiling heights.